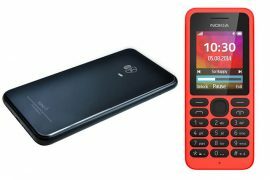 Which model should you get? Where can you fly a drone and what’s the law when it comes to flying one? We’ve done the homework and broken it down for you! 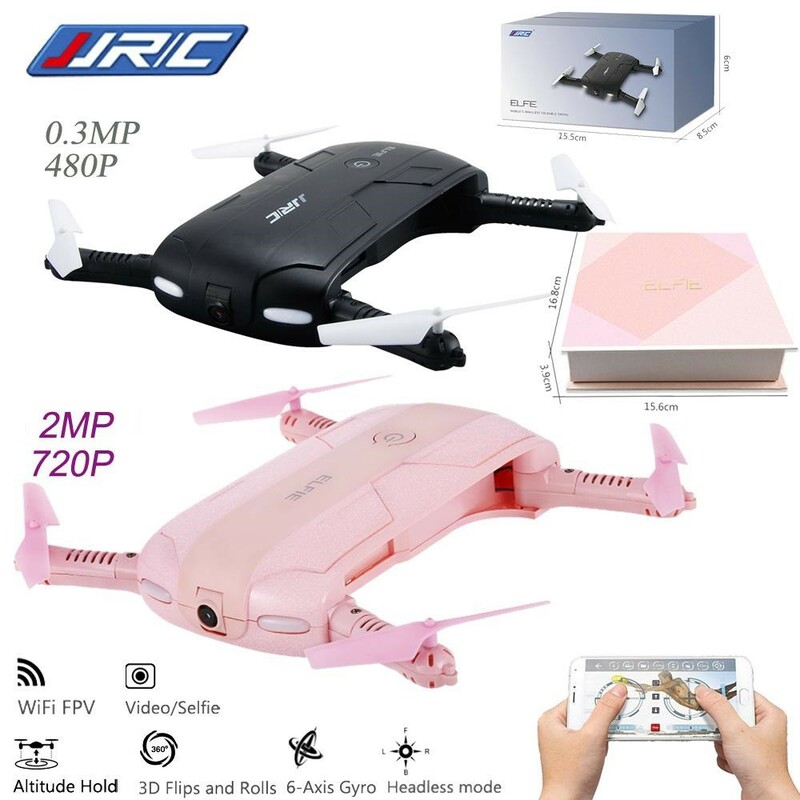 What’s not to love for the JJRC H37 Elfie when you can get this feature-rich drone at a super affordable price. Starting with the design, this baby is designed to be foldable, portable and lightweight so that you can keep it by your side wherever you go. Also, you will never have to worry about forgetting to bring the remote control because this drone allows you to control it with your smartphone through WiFi. 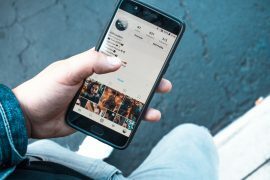 But if you’d like to stick to the traditional method, its one-handed remote control definitely won’t disappoint you with its newest technology that allows you to control the drone by gestures. Yep, you can simply use one hand and wave the control left or right to control your drone. The JXD 523 is another ideal option for beginners who don’t want to break the bank on their first drone purchase, especially when you’re not totally sure you can fly it properly. Extremely portable with its size designed to fit in the palm of your hand, you can easily slip the drone into your pocket while travelling. At just 200g, it’s so light that you’ll probably forget that it’s in your pocket at the end of the day! 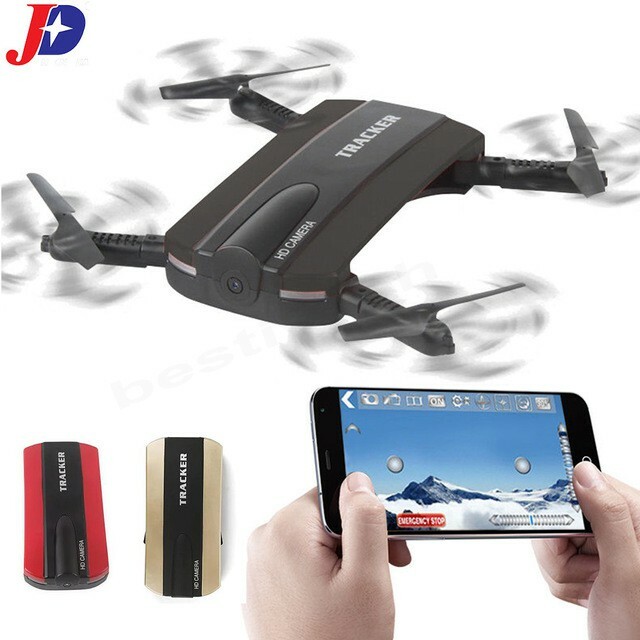 Besides the portability, it’s also packed with amazing features of 3D flips and rolls, as well as sensors that allow the drone to follow your hand movement while holding onto your mobile phone. 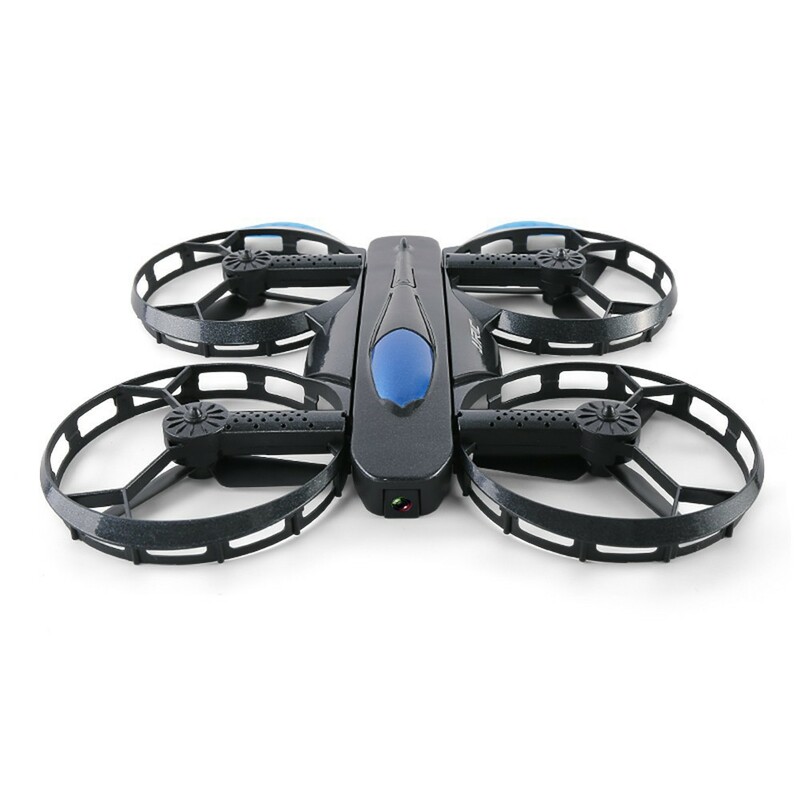 Unlike most other drones, this device is safe for use indoors as it comes with propellers that are specially designed in a plastic casing, so that nothing in its way will get damaged upon its touch. To top it off, this model also includes a sound mode feature that allows you to control its moving direction with your voice. So just sit back, relax, and watch the drone zoom around the house at your command. Isn’t this amazing?! Say hello to Tello, one of the newest drone models from the well-known Drone brand – DJI. Equipped with a built-in 720p high-quality camera and two antennas that enable an extra stable image transmission, you’ll definitely be in for a treat. 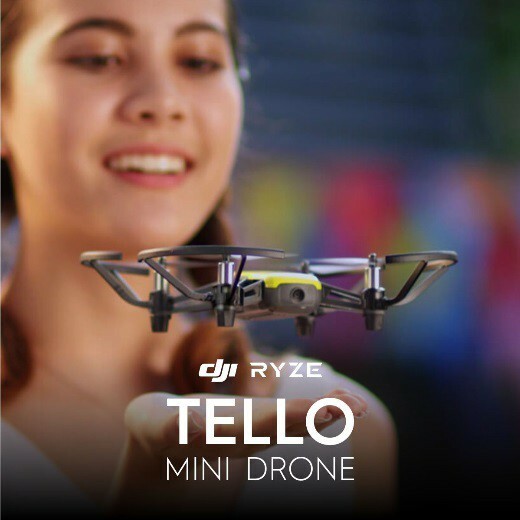 It is also totally fine if you’re still not a professional in flying a drone because the Tello is carefully designed with smart features, such as taking off automatically when tossed into the air and landing safely when the connection is lost. 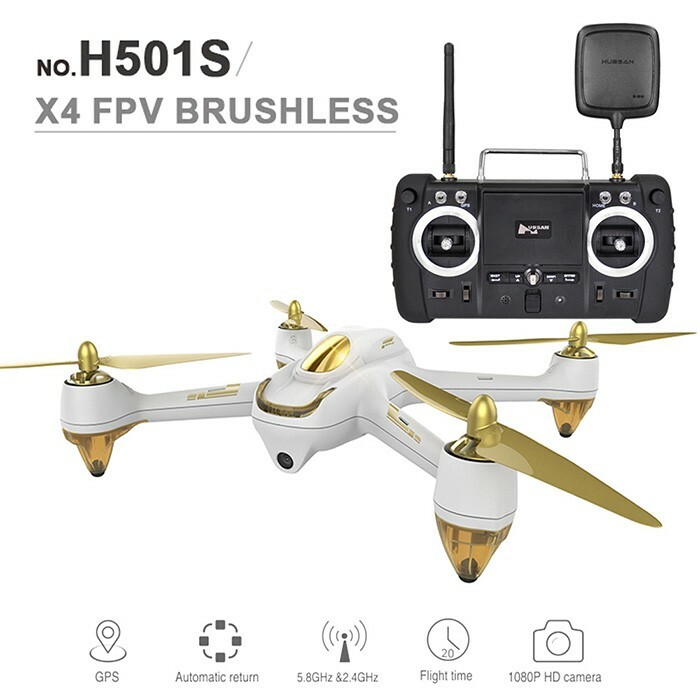 Aside from the 1080p HD camera, the multi-function drone has many other amazing features which include the Follow Me Mode and Automatic Return Functions. Using the Follow Me Mode, you can truly immerse yourself in activities while letting the drone fly by itself to capture the moment for you. And for those who are always prone to losing their belongings, you’ll never have to worry about losing your device with the Automatic Return Function! 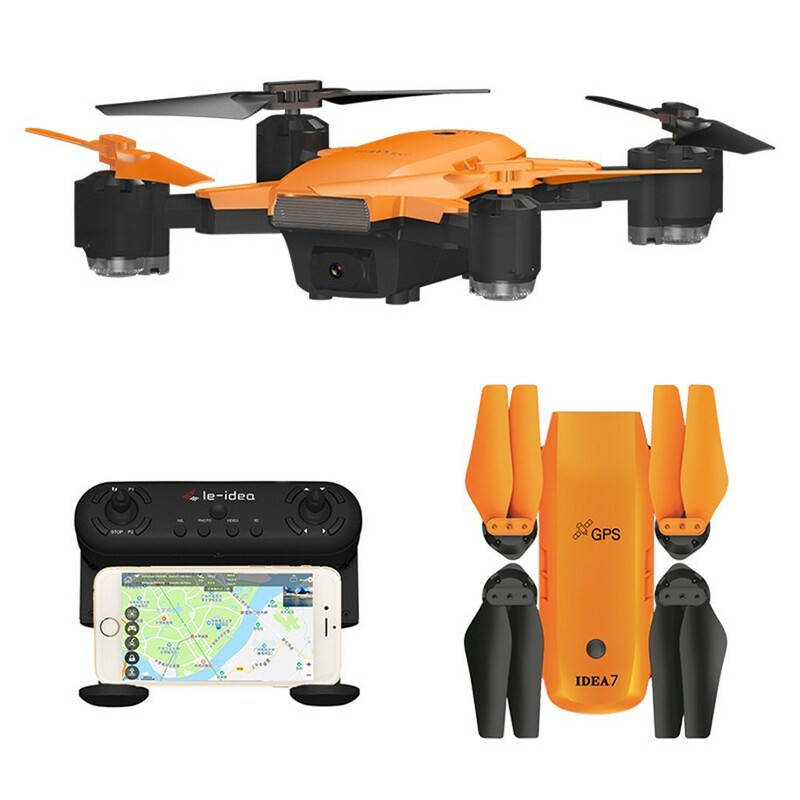 If you want to attract a crowd of spectators, you might want to get your hands on the vibrant orange Le-idea IDEA 7 drone. Turn on the Auto Surround Mode to let the drone fly continuously in circles and impress onlookers. Want to know something even more interesting? The drone has something called the Waypoint Mode, that will allow you to control the drone’s direction by simply using your fingers to draw a number of waypoints on the map with an app. 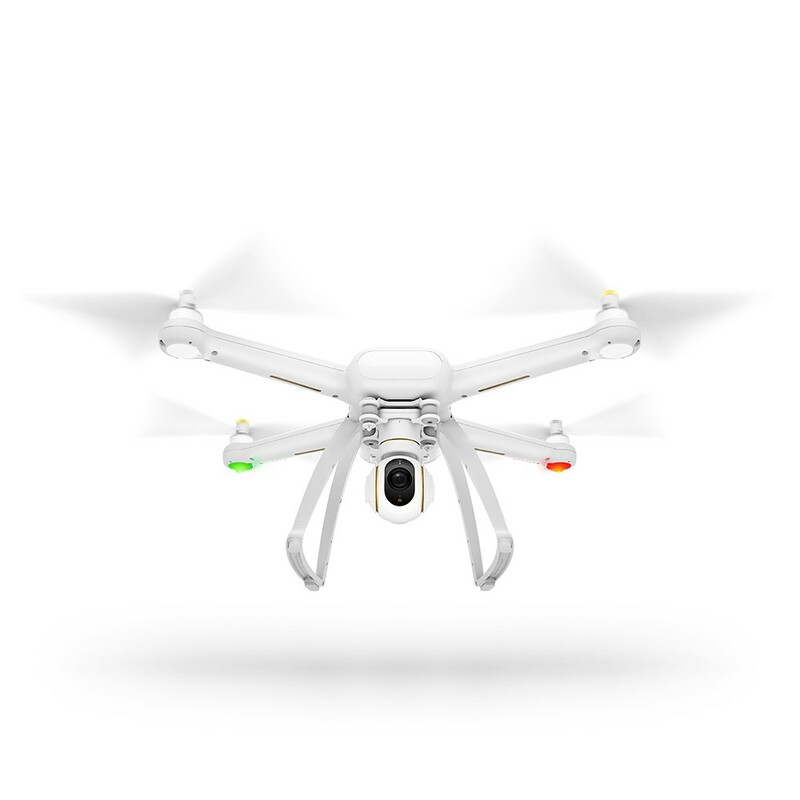 With this drone, endless enjoyment like never before awaits you! 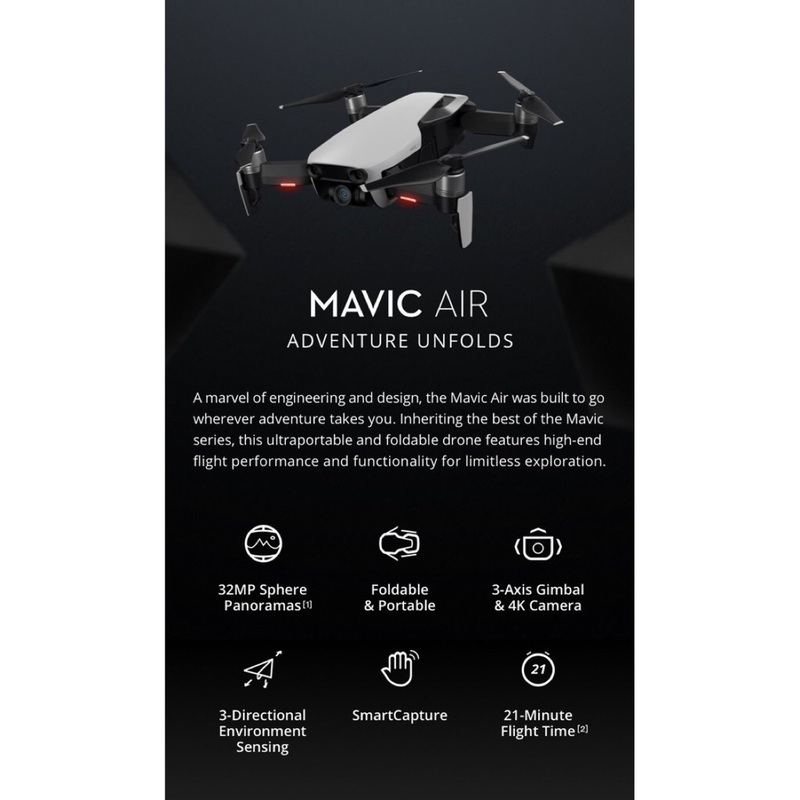 It’s hard to not love this lightweight drone that is packed with many technologies that allow you to explore new horizons and capture perfect moments at your fingertips. Its high-tech features include integrated pan–tilt–zoom (PTZ) camera, 3-axis stabilization, 1080p video capture, full HD low-distortion wide angle lens, and real-time image transmission. 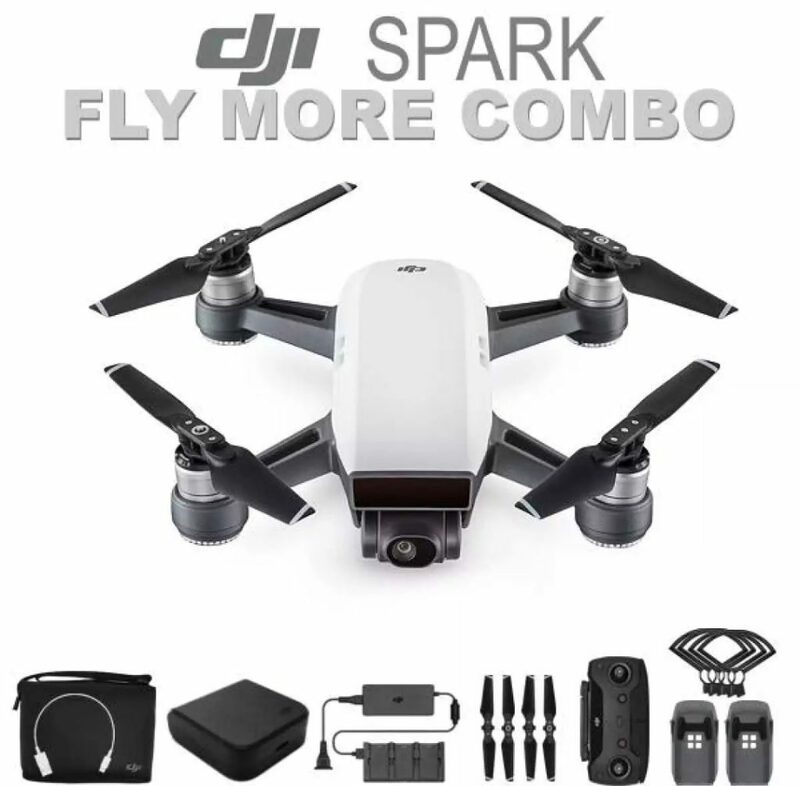 Lastly, you will definitely be left awestruck by the fast, smooth and precise flight movements taken by the drone in the air with its high strength body structure and larger blades. The DJI Spark Fly is another option that made it to this list. Why? Because it has a built-in camera! It’s not just any camera, but one with a f/2.6 wide-angle lens and 25 mm equivalent focal length, promising wonderful pictures and videos. It is also no slouch in the areas of keeping shots stable and detailed with its reduce shake and rolling shutter technologies. In the right hands, this drone will fulfil your dream to keep up consistently amazing shots that can reach cinematographer levels. Let your inner creativity and passion in photography unfold with the DJI Mavic Air. Installed with seven onboard cameras, this ultrafast drone will let you create crystal-clear panoramas of the world in just eight seconds. The new HDR algorithms also automatically process the shots between highlights and shadows even before you take a snap. If you need more variation, the DJI Mavic Air has it! With six different QuickShots – Rocket, Dronie, Circle, Helix, Asteroid, and Boomerang – you’ll be spoilt for choice. Simply tap away and get you those epic selfie drone videos without needing to think about composing your shot. 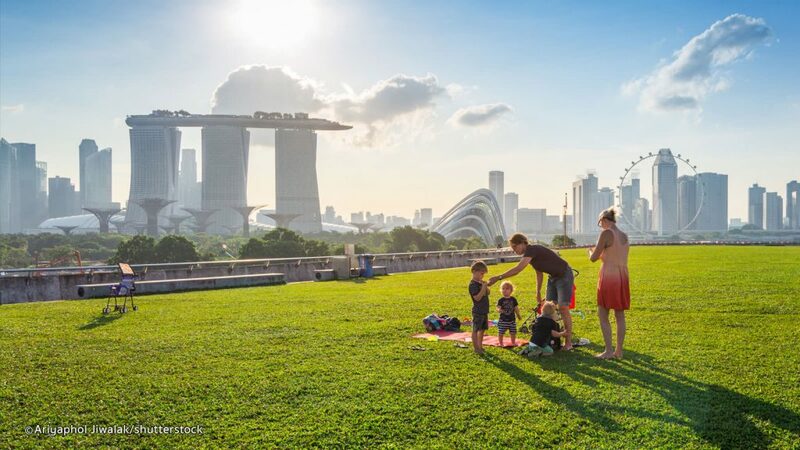 An ideal spot on the island is the Marina Barrage Field that boasts a wide open green space that is suitable for flying almost anything up to the clouds. Don’t forget to capture the beautiful sight of Marina Bay Sands and Gardens by The Bay if you have a camera on your drone! 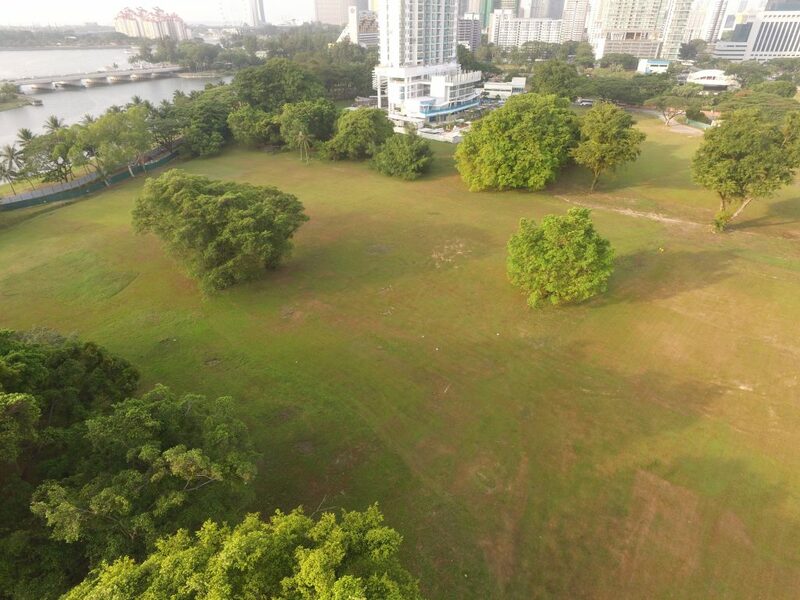 You can probably let loose your drone anywhere within the large field at Kallang Road, but beware not to let it fly into the nearby buildings. If you just want a quiet place to have alone time with your drone, you’ll want to check out Old Holland Road Field (aka Blackmore Drive Field). Over here, you’ll never have to worry about your drone getting lost in a sea of flying objects. Ever heard of recruits of the Singapore Armed Forces (SAF) calling their personal rifle as their “wife”? This is because they’re trained to never allow their rifle leave their periphery vision. And that’s how you should be treating your drone as well. Remember, treat your drone as your “wife” and always keep your eyes on it. 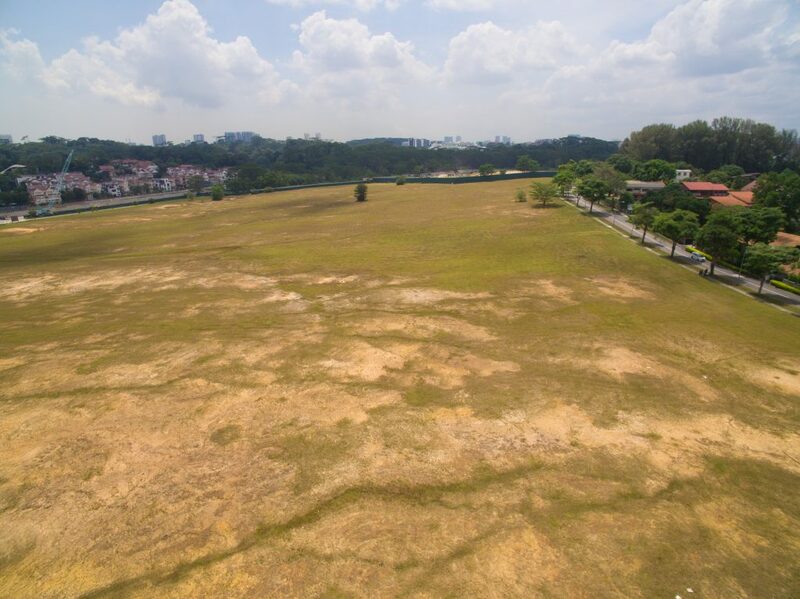 The best time to fly your drone in Singapore is when the sun is out with little to no wind. 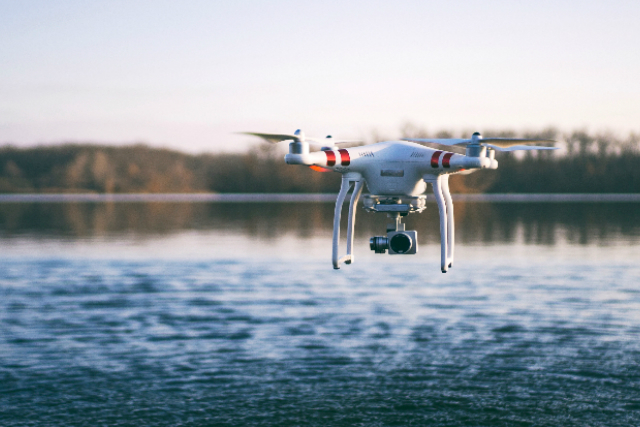 Flying your drone in such weather conditions is also beneficial, as strong wind and cold temperatures can cause significant wear and tear to the drone’s processors and batteries. Well, you wouldn’t want your expensive device to be wrecked! Always play on the safe side. Do a precheck on the drone and make sure that all transmitting devices are under good connection and operation. Still unsure on how you can conquer the Singapore sky with your new drone? Then head over to our beginner’s guide to drones where you can learn more about drone laws in Singapore. *TNC Applies. Valid for new users from 24 Nov to 1 Dec only.